The different builds refer to the different fits around the seat and thigh (they are not in any way your skinny, slim and straight fits). Build A is for men with a straight and narrow shape, with little shape through the seat, hips and thigh. Build B is considered a happy medium, with a bit of shape, and if you find that most chinos off the shelf fit you well, then this will be for you. Build C is for a more athletic build; if you often find you have to go up a waist size to accommodate your thighs/seat, then this would be for you. If you're still struggling, it's worth running through our Fit Finder to get your size. 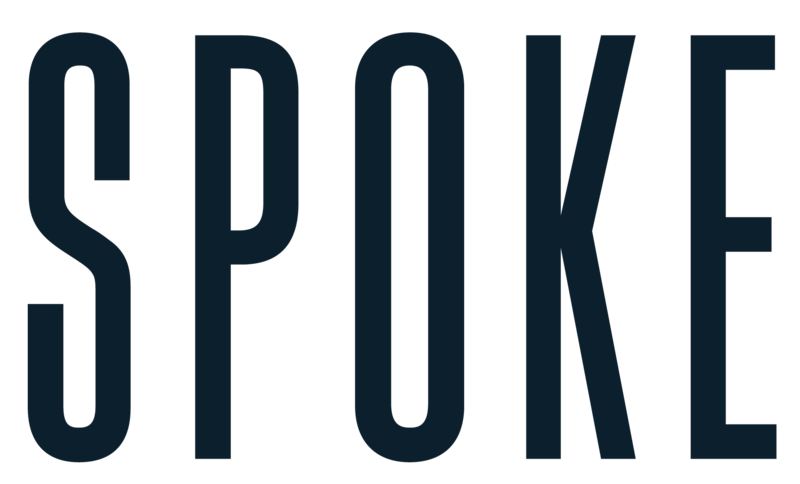 Or if you're still unsure, drop us an email to hello@spoke-london.com and we'll be able to help you out!